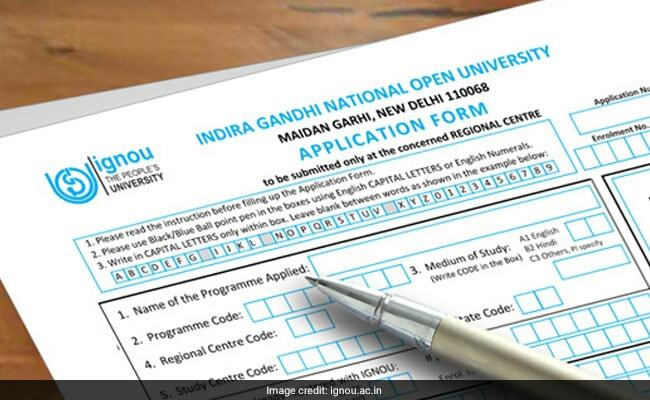 IGNOU has begun the online application process for admission to courses offered in the January 2019 session. 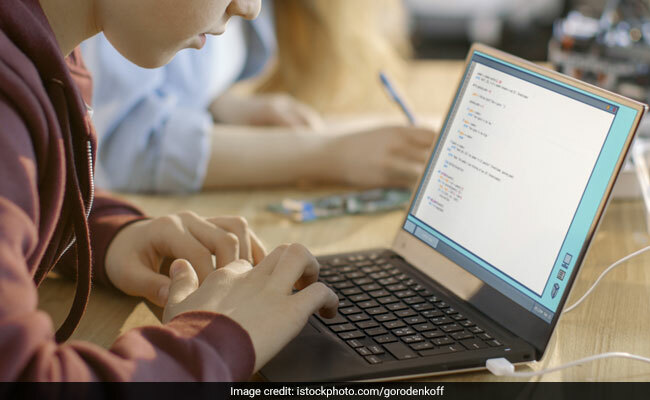 IGNOU has begun the online application process for admission to courses offered in the January 2019 session. Students will be able to apply for fresh admissions to all Master, Bachelor, Diploma, and Certificate programmes till December 31, 2018. IGNOU is the largest Open University in India and offers students a chance to pursue courses through distance mode. There are 21 schools through which IGNOU offers undergraduate, postgraduate, diploma, and certificate courses. IGNOU January 2019 Admission: How to apply? Step two: Click on the link for Online Admission for January 2019 session. Step three: Click on the 'Register Yourself' link. Step four: Complete the application form and upload the relevant documents. Step five: Pay admission fee in online mode. Print the acknowledgement slip generated after application submission. Also save and print your application form for future reference. Students would be required to pay registration fee of Rs. 400 along with the application form.